There are a lot of active skiers and snowboarders in the US, and some of them want to get a decent education while taking an active part in these winter sports. Schools that offer such an opportunity can be found all over the country, but there are some areas, where these kinds of sports are in favor. Thus, there are six such schools in Denver, so that its citizens do not have to go far from home to enjoy skiing and snowboarding. Anyway, our Darwin team prepared the list of best colleges, which offer a possibility to go in for these kinds of sports, for you. This university is probably the best choice for avid skiers and snowboarder, as it is situated not far from Salt Lake City, where a lot of skiing resorts are situated. 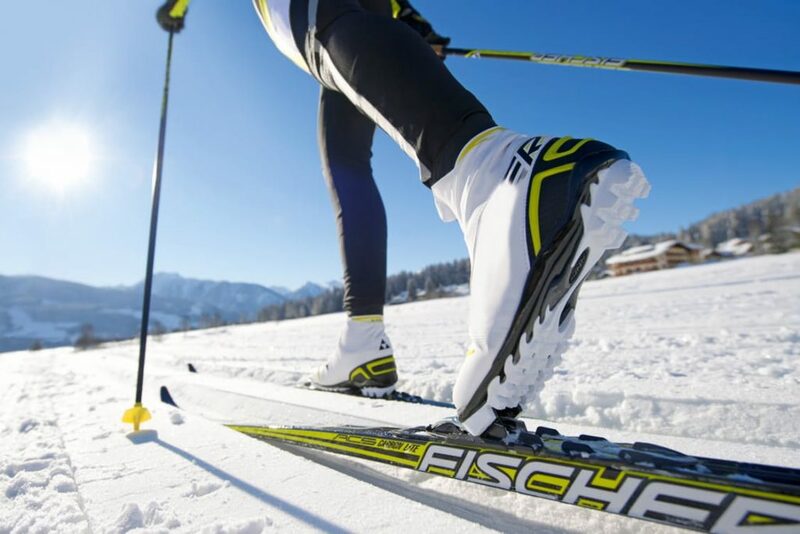 Thus, you will be able to attend lectures and hit slopes at the same day. Probably, you will even have a free evening for rest. A lot of students prefer Colorado to Salt Lake City because of its laid-back culture. There a lot of skiing resorts in this state, and 8 of them are located in 100 miles from the university. Moreover, it has successful winter sports teams if you think of going in for sports as a university activity. So, University of Colorado is great choice for snow lovers and mountain addicted. It is situated in the Northeast so that it is not strange that the state, where the university of Vermont is situated, offers a lot of opportunities for skiing and snowboarding lovers. There are a lot of wonderful tracks for skiing in it. Moreover, there are a lot of forests in Vermont, so how about cross-country skiing? 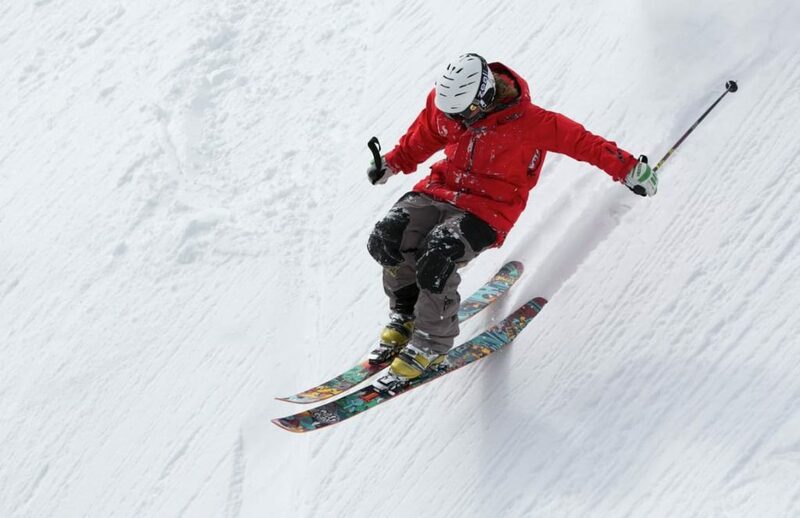 This college offers a great 4-year program for all skiing and snowboarding enthusiasts. You will have a chance to study ski business and resort management, and combine it with exciting skiing. All you need is to go two miles to the resort and you can enjoy the snow. This uni has one of the best teams in the country and it produced more than 10 champions in the winter sports. It is situated in relatively small town with numerous areas for skiing, snowboarding, and kayaking. It is one of League universities so that it is not a surprise that it has its own skyway, situated between two mountains. There are beneficial offers not only for students but also for families with children. It is also located not far from many resorts, and there are buses, arranged by the college, so that you can have comfortable rest. Moreover, more than one hundred The Olympic Games participants were studying in Dartmouth. If you look for great skiing areas, similar to those of the Salt Lake City, but you are looking for more calm educational experience, than Westminster College is suitable for you. It provides students with qualitative education and intimate atmosphere so that you will definitely not regret entering it. There are both men and women skiing teams in this university, and they both train and compete in 25 minutes’ drive from the campus. It seems to be a good opportunity for those who want to ski on the regular basis. 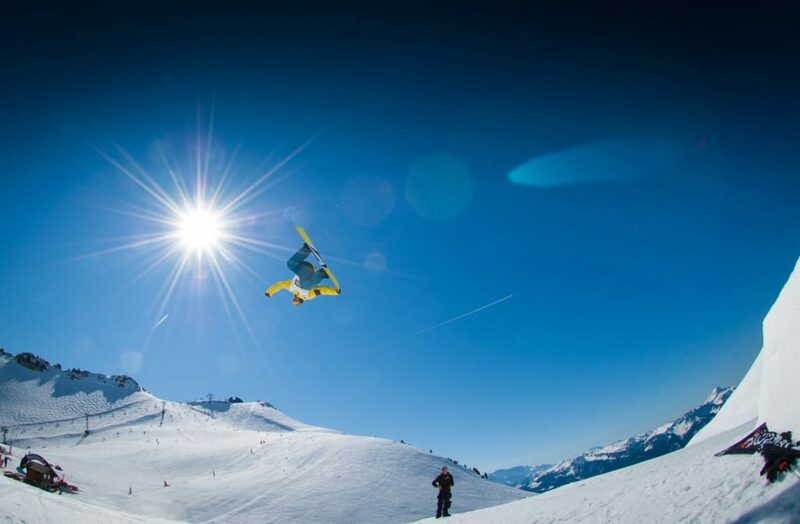 There are also two more resorts for skiing and snowboarding enthusiasts which are situated not far from each other. What does video game development promise to its graduates?